Mavado is set to release a new single titled, ‘Big Like Jesus’ but the official visual audio is out on YouTube. The single was produced by Zj Chrome, CR203 Records. 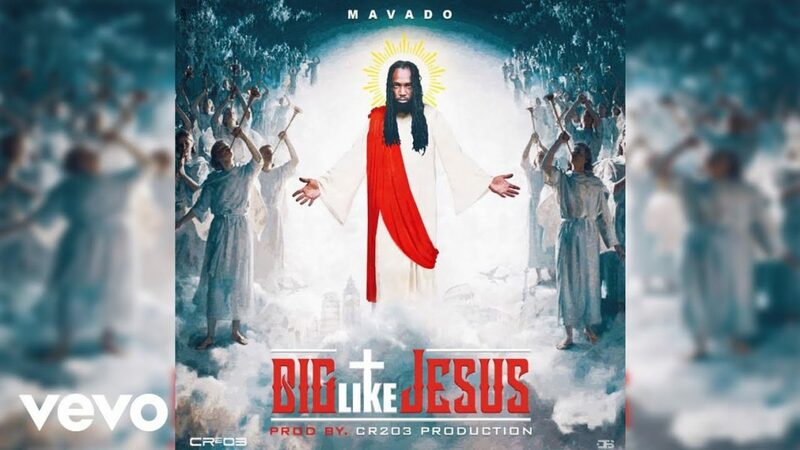 However, controversy surrounds the cover art for the single which features the head of Mavado on the body of a picture of Jesus. Earlier this week, the Father God deejay had to defend himself on social media following heavy backlash and talks of blasphemy on the deejays part. The single is set for release on iTunes in the coming days. Previous articleRapper Torey Lanez calls out Nicki Minaj for this double standard!